Welcome to Holiday Inn Express Strathclyde. 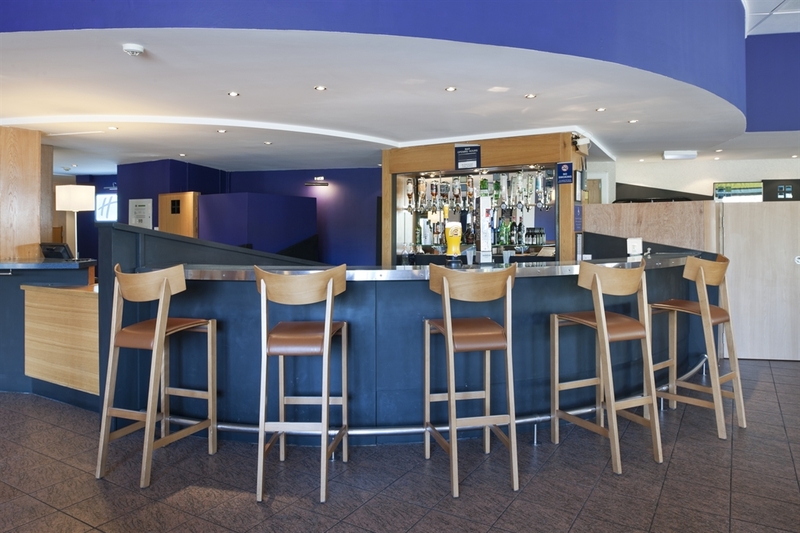 Our hotel is ideal for business and leisure guests alike, offering a complimentary breakfast with hot favourites. Wi-Fi is free in public areas and ample onsite free car parking is available. 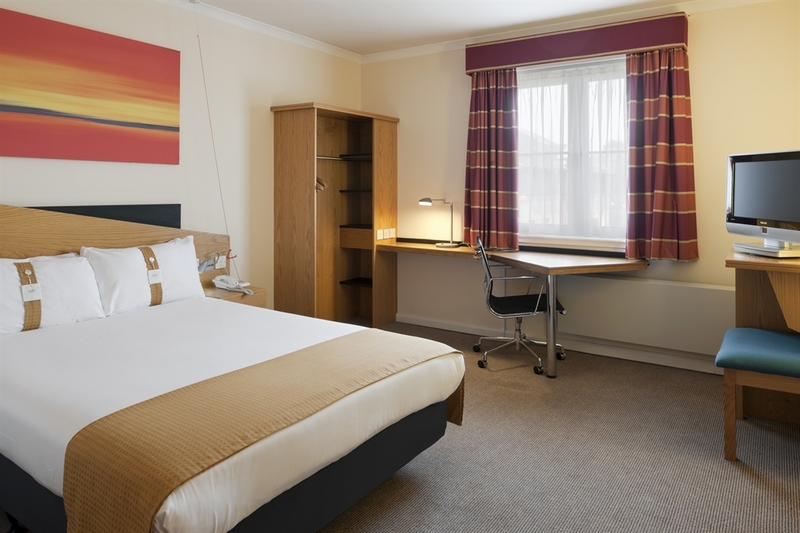 Relax at the peaceful Holiday Inn Express Strathclyde Park M74 Jct.5 hotel, set in quiet Scottish parkland and close to local business estates. Surround yourself with the rural beauty of nearby Strathclyde Country Park, and enjoy handy road access to Motherwell, Glasgow and Edinburgh. 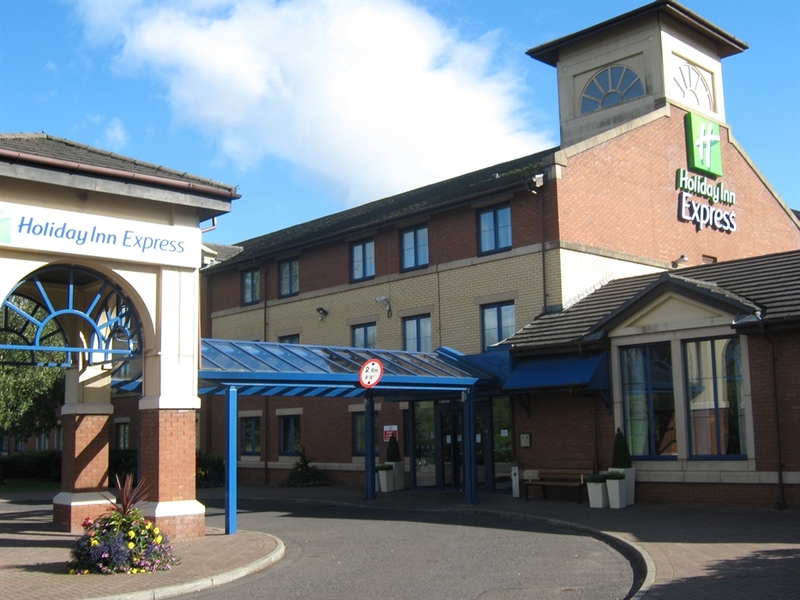 Holiday Inn Express Strathclyde Park is set in leafy grounds just off the M74 motorway, and 18 miles from Glasgow International Airport. 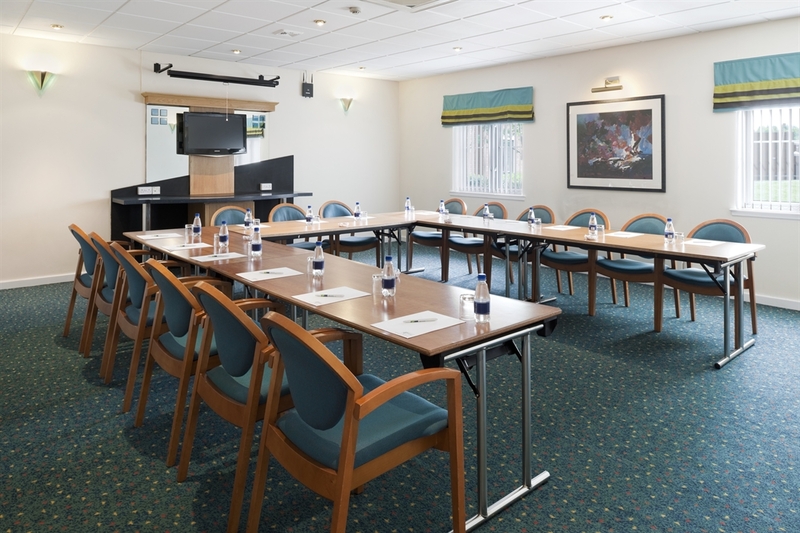 There is ample complimentary parking at Holiday Inn Express Strathclyde Park to help keep your travel arrangements simple. You can visit clients at local businesses such as Honeywell and Tunnocks at Strathclyde Business Park, 3 miles away, or invite colleagues to one of our 2 air conditioned meeting rooms. M&D's, Scotland's largest theme park, is next door to us for thrilling family entertainment. Kids under 18 stay free on the sofabeds in our bright family rooms. Please see our access statement for more information on our inclusive and accessible facilities and services.